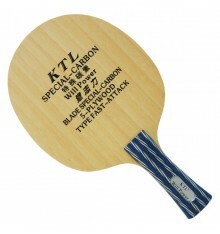 The ZL-carbon gives the blade stability during attacking play. 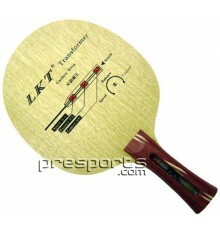 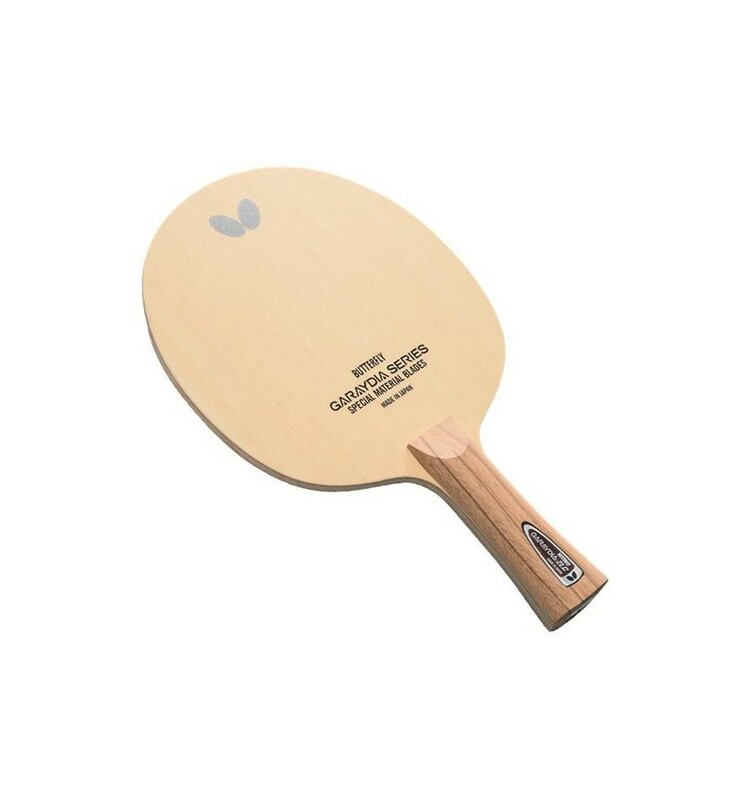 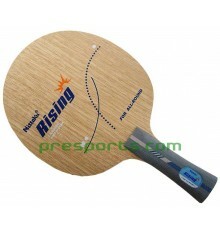 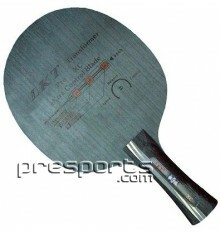 The Garaydia ZLC blade creates a very good feeling with a lot of spin but still keep the ball trajectory low. This blade is suitable for close to the table attack. 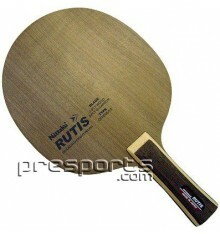 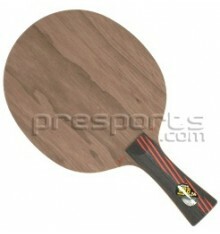 A little vibration give the paddle even more feeling for blocking and looping.